Hey all - you heard it here first!! Please feel free to add new ideas - if they are really funny I'll mock some up! Genius work as always Masato. I wish I had this kind of creativity. - Even a five year old children can't top the amazing job done by Belcher tattoo artist. 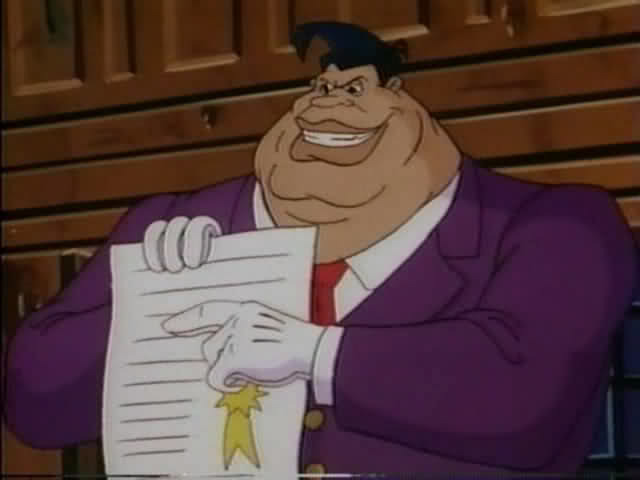 The draw of Lawrence Limburger, the enemy from The bike mice from mars is a genius job. - Lol at the Nick Diaz one. Your creativity is limitless! Solid work man. can anyone do me a solid and post at Sherdog? Love it. How about an MMA themed mad-libs?